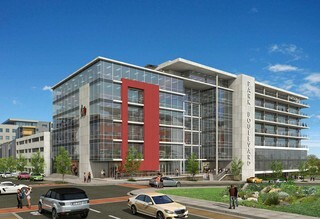 Sign-up and receive Property Email Alerts of Commercial New Developments in New Town Centre, Umhlanga. 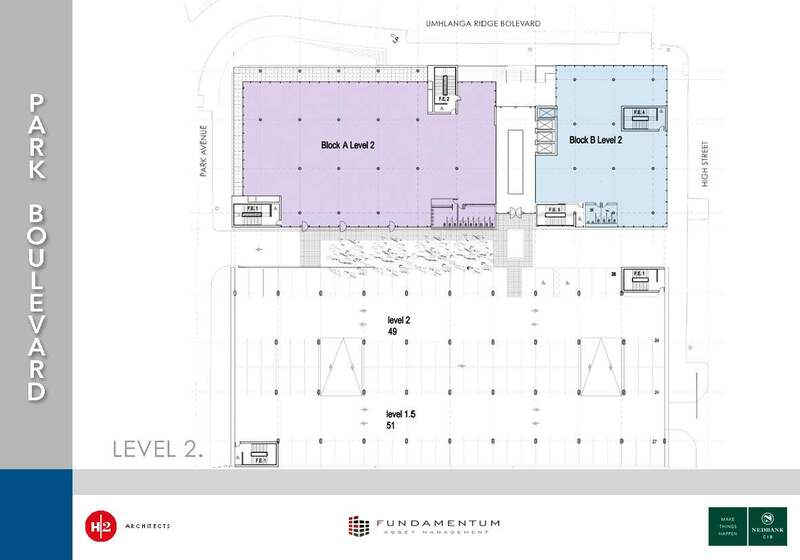 This is an absolutely prime location, has both retail and office space available, with excellent marketing potential on The Umhlanga Ridge Boulevard, which is being extended over the N2 freeway and into Cornubia, which is set to become a major route with high traffic volume and visibility. This prestigious sectional title building has office space both To Let and For Sale with a total of 2 000m² still available. This stunning building incorporates a beautiful airy atrium leading to both large and small floor plates and features state of the art architecture. 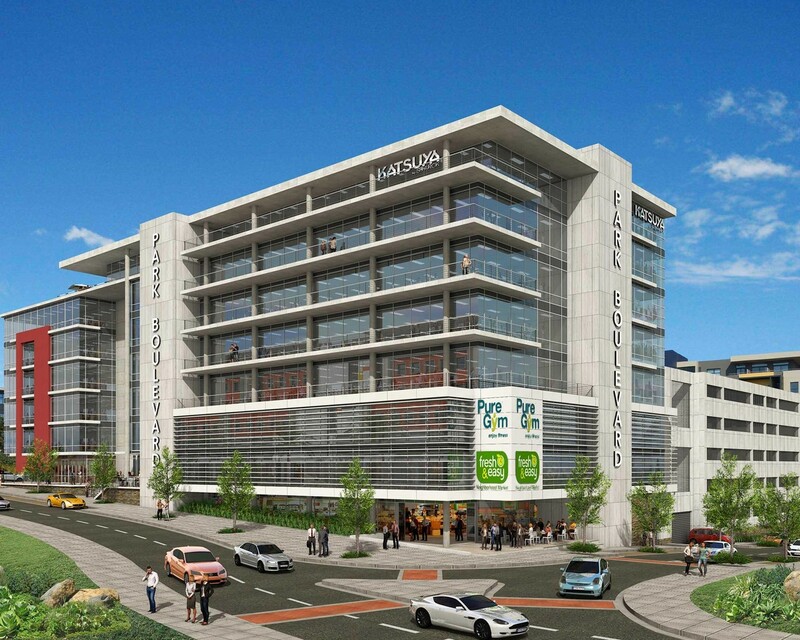 This green building is set to become a landmark in the Umhlanga New Town Centre precinct.